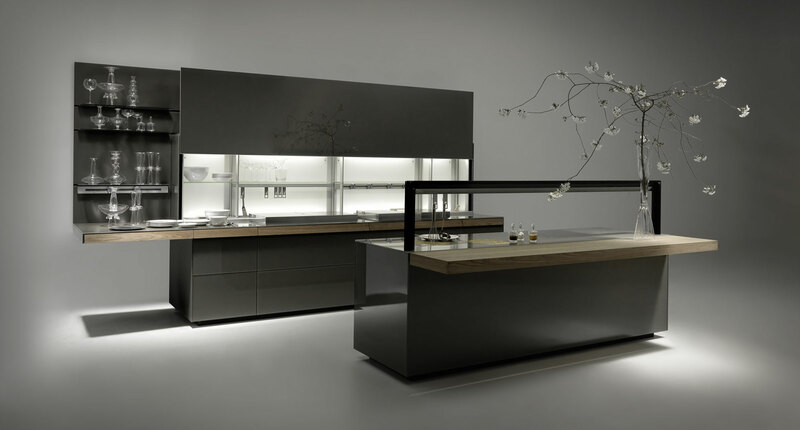 Taking its name from Latin for “spirit of place”, Genius Loci is a wall-mounted or island kitchen system that creates 15 per cent more internal storage space than other models due to its innovative design and spatial arrangements. 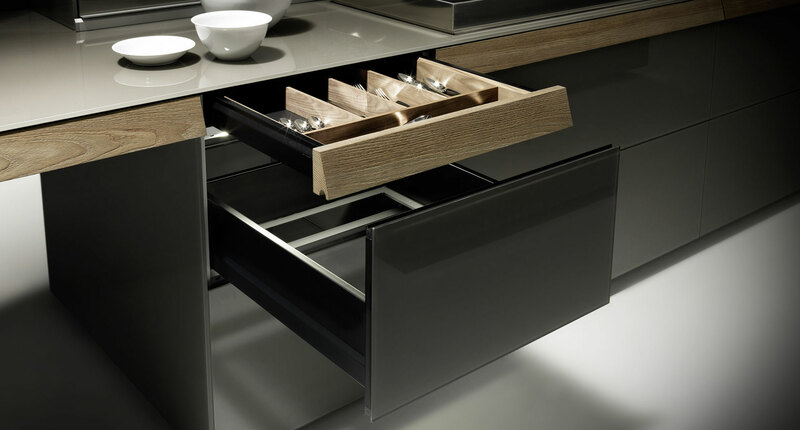 Angled and minimalist drawers keep everything intuitively on hand. These elements can be customised with different craft techniques such as inlaid or carved wood, inlaid marble and a range of finishes such as copper or antiqued brass. 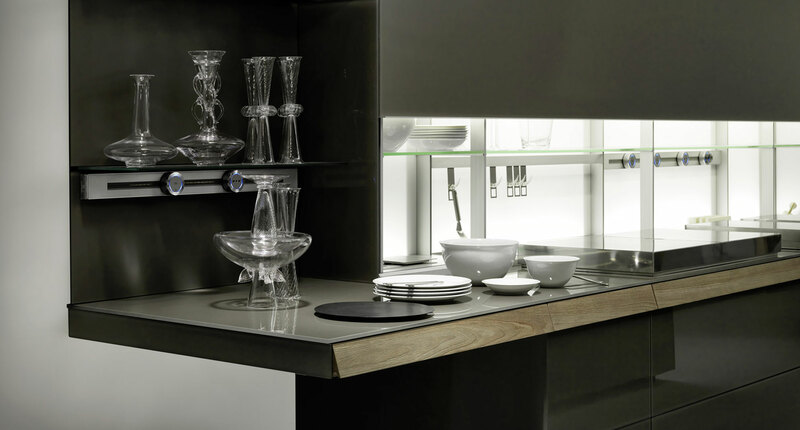 The system is notable for its new, slimmer worktop and lower plinth height which help create roomier base units.